Star of BBC TV series Ripper Street, MyAnna Buring will play Carla. Previous theatre credits include the live recording of The Vote (Donmar Warehouse), Seduced (Finborough Theatre) andStrangers on a Train (Gielgud Theatre). Buring is also well-known on screen for her roles in blockbuster film The Descent, as well as Downton Abbey and BBC TV series Banished. 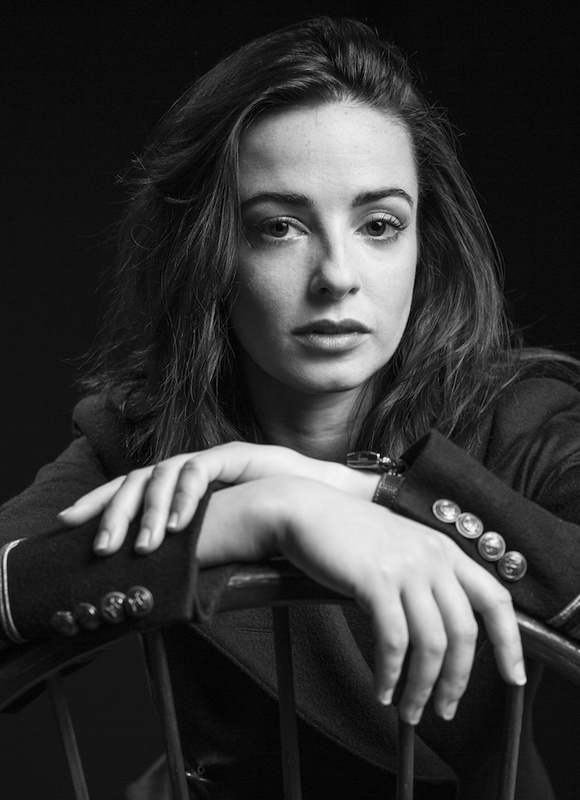 Sharing the stage will be Laura Donnelly as Heather. Donnelly reprised her role in The River(Royal Court Theatre) earlier this year on Broadway, playing opposite Hugh Jackman. She has just finished shooting the lead role in new ITV series Beowulf and is currently filming the second series of Outlander. Previous Theatre roles include Philadelphia, Here I Come! (Donmar Warehouse),Judgement Day (Almeida Theatre), and Romeo and Juliet (Regent’s Park Open Air Theatre).